A brand new addition to our range of Venetian furniture comes the beautiful Siena mirrored collection. 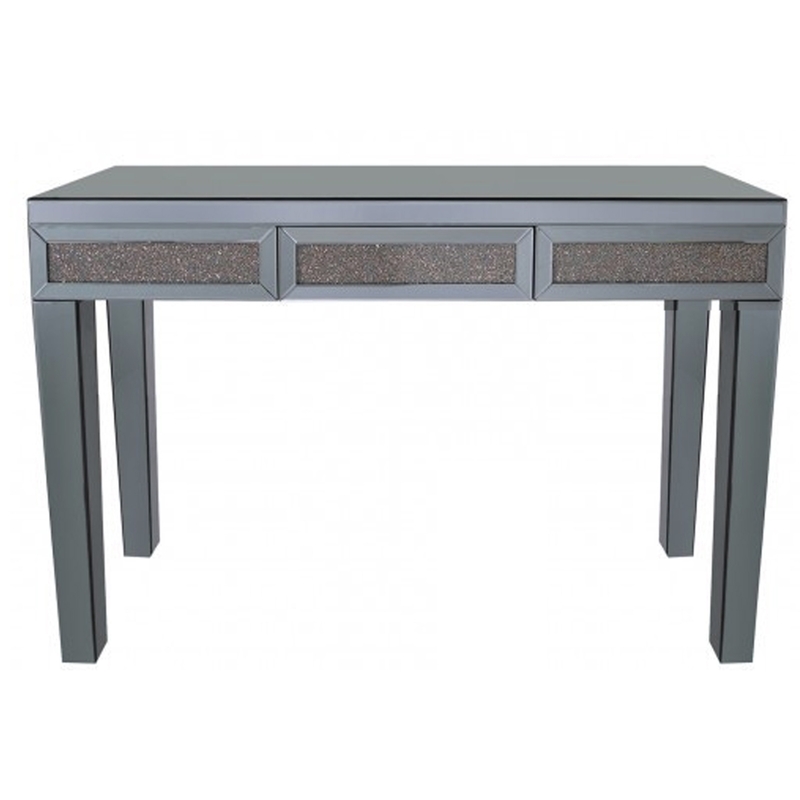 This amazing console table features a mirrored design with crushed copper crystal features all round and even has a drawer for all your storage needs. It will sit perfectly in any room and show class and style.